10 – Where the monorails go. First and foremost, you have to know where to catch the monorail! The monorails actually run on three different routes. The first route is the Magic Kingdom route and goes from the Ticket and Transportation Center to the Magic Kingdom and then back again. 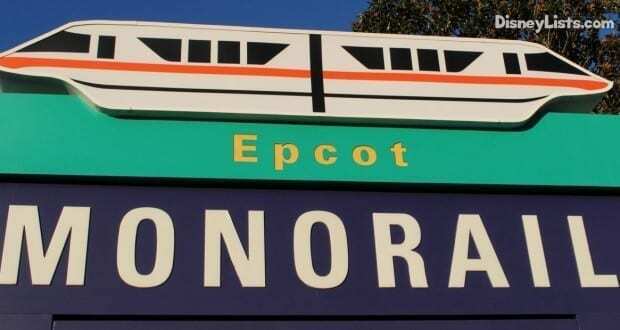 The second route is the Resort Monorail route and makes stops in this order: Ticket and Transportation Center, Polynesian Village Resort, Grand Floridian Resort, Magic Kingdom, The Contemporary Resort and then back to the Ticket and Transportation Center to start the round again. The third route is the Epcot route and goes from the Ticket and Transportation Center to Epcot and then back again. 9 – What times the monorails run. Note: The hours may be adjusted or different based on Extra Magic Hours, so always confirm! 8 – How often the monorails stop at each location. You can usually expect for the next monorail to arrive within 10-15 minutes. This always varies depending on when the last monorail left. Usually if you arrive and see others waiting, then your wait will likely be on the lower end. 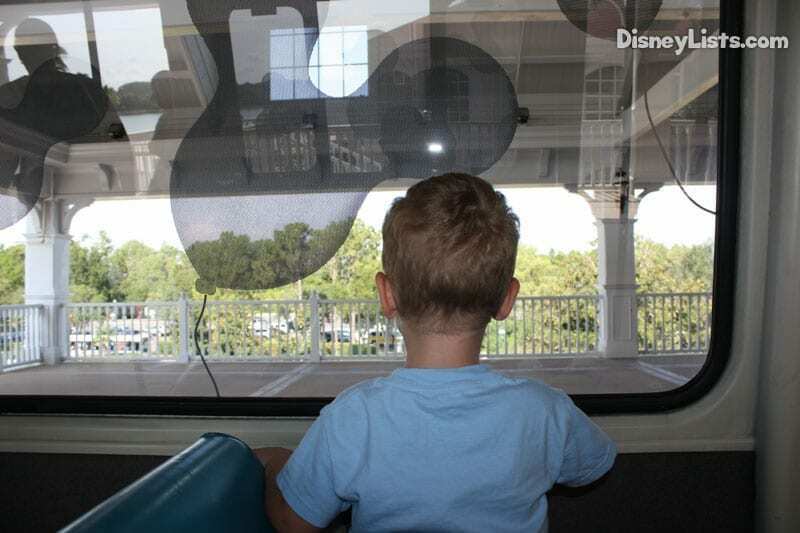 If all monorails are running, many times your wait will be less and more like 5 – 10 minutes between monorails, especially on the Magic Kingdom routes. There is definitely some basic monorail etiquette to help ensure that you and your fellow passengers have a pleasant trip. Wait patiently for your turn to board and don’t cut off other guests. When you board, move all the way to one side as far as you can go so that you make room for everyone. If it is standing room only, go all the way in and get to the side so that others can board and hold on. You don’t have to fold up strollers on the monorail, but definitely try to keep them to one side so that either other guests or another stroller can fit. Also be mindful of helping get out of the way when other individuals need to exit if it isn’t your stop. Once you do exit, make sure that you exit the platform and get completely over the yellow line so that the next guests can board and the route can continue. Also remember to be friendly and patient with the cast and other guests. The monorail is such a fun and iconic experience so sit back and enjoy it and try not to get frustrated with other guests who may not be as courteous as I know you will be. 6 – Check the operation and maintenance schedule for the monorail. This is really important. The usually operating times are good guidelines, but if you plan to travel via monorail it is a great idea to check the operation and maintenance schedule. The schedule for each route is different, so you will want to confirm if there are any schedule changes or down times based on the adjusted schedule. There are also usually signs that will be out if there will be drastic changes to the schedule. You should be able to check just before your trip so that you can determine the best transportation methods during your stay. 5 – You can no longer ride in the front. You may have heard of previous guests that used to ride in the front monorail car with the monorail pilot. Usually these guests also received a special card or stickers when doing so, too. Due to safety concerns from a previous accident, guests can no longer ride in the front car. 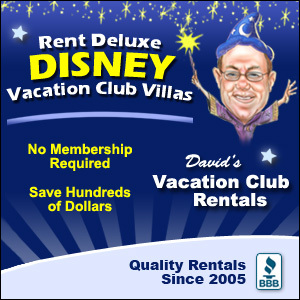 There are no exceptions to this, so don’t expect that there will be any way that you can ride in the front car as a regular guest. 4 – How many monorails are there? There are actually 12 monorails in the entire fleet. You can tell each of them apart by their different colors. The colors are Black, Blue, Coral, Gold, Green, Lime, Orange, Peach, Red, Silver, Teal, and Yellow. There used to be a Pink and a Purple monorail. They were involved in an accident in 2009 that resulted in a fatality, so portions of these two monorails were used to create the Teal monorail. 3 – How to avoid or handle the crowds. If you want to avoid the crowds, then definitely avoid peak travel times. This would be right around park opening and then again around park closing. So many guest are also trying to get in and out of the parks at this time that it can make it them very crowded and you may have to wait a few cycles. At the end of the night if you are leaving the Magic Kingdom and need to get to the Ticket and Transportation Center it is usually faster to either take the Resort Monorail or just ditch the monorail and take the ferry boat. If you find yourself in the middle of the crowds and waiting, then try to remember to be patient. Try to make as much room for everyone as possible when you board Pay attention for your stops and exit quickly, getting over the yellow line so that the monorail can continue boarding and on with the route. You will likely be crammed in or possibly be standing and holding on with others, so be sure to hold on tight and be friendly to those around you! You will be at your destination soon! 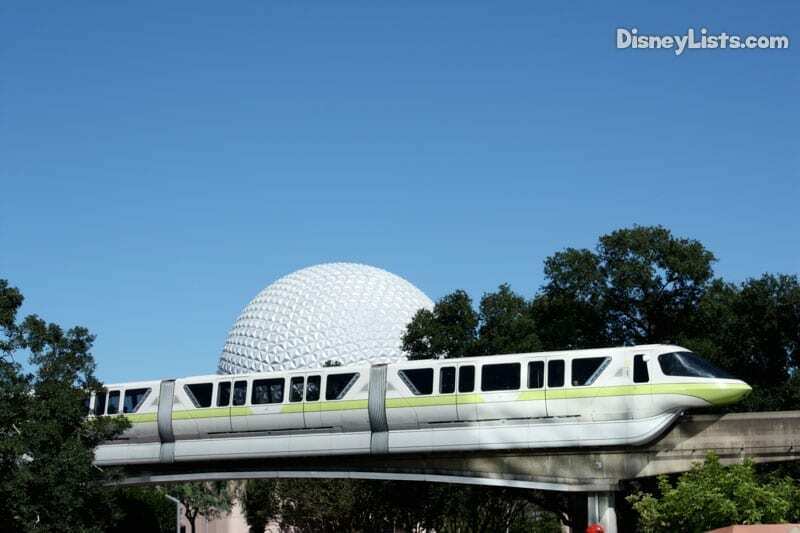 2 – Be sure to ride the Epcot monorail (even if you don’t have park passes). The Epcot monorail is awesome! This is the only monorail route that actually goes inside of the park. The route takes you almost all the way back to the World Showcase and circles Spaceship Earth then back out into the monorail station. It’s a great way to see Epcot, plus the monorails are just a lot of fun to ride. 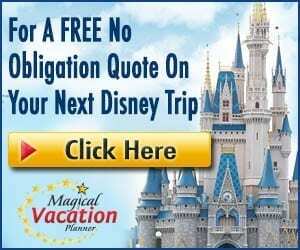 This is also great if you don’t have park passes for Epcot or don’t plan to visit Epcot during your trip, as you can still get a good look at what is there and an up close view of Spaceship Earth! On the average day the monorails transport around 150,000 guests! That means that over the course of a regular year 54,750,000 guests are transported via the monorails. That is crazy to think of the volume of guests and the amount of trips that the monorails make in order to keep up with this volume!